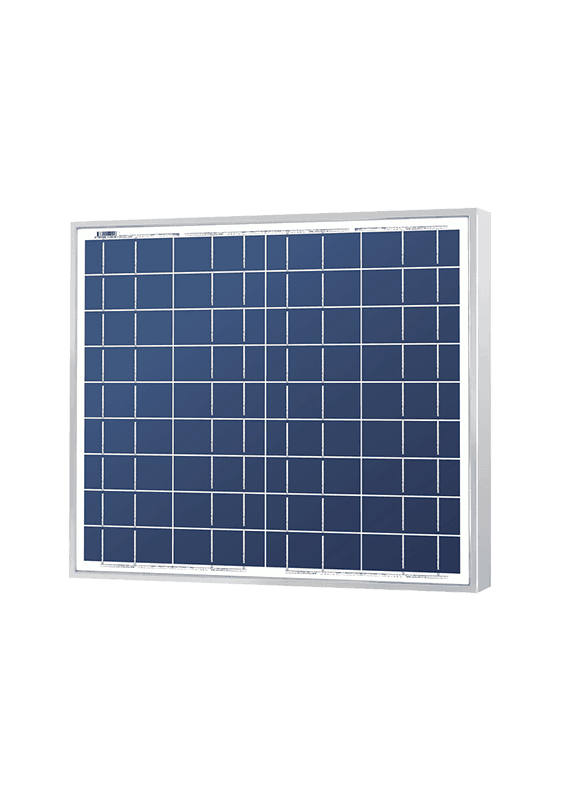 With a nominal 12-volt DC output, the SLP010-12 10-watt solar panel is appropriate for off-grid applications including RV's, boats, getaway cabins, street lighting or water pumping. 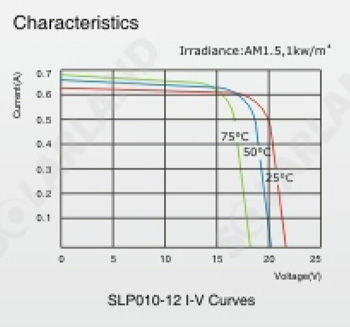 It is an especially good choice if low light is an issue. 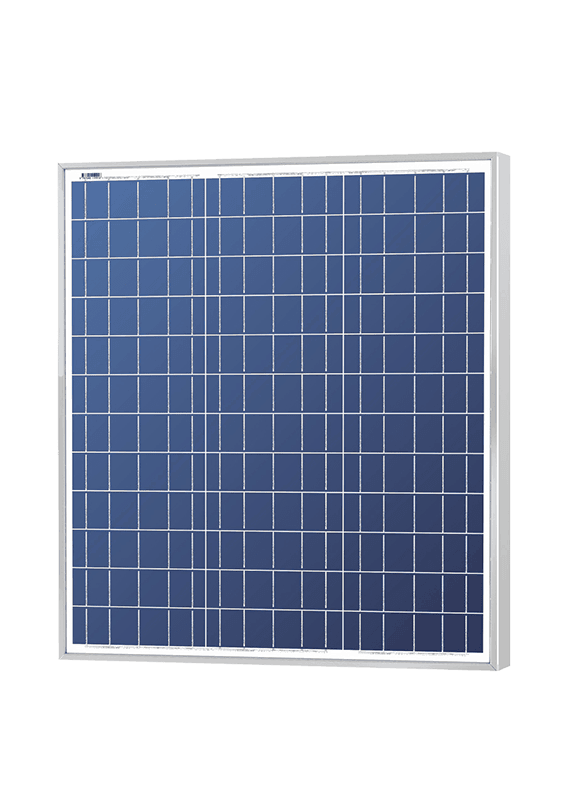 The SLP010-12 10-watt solar panel is built to last. 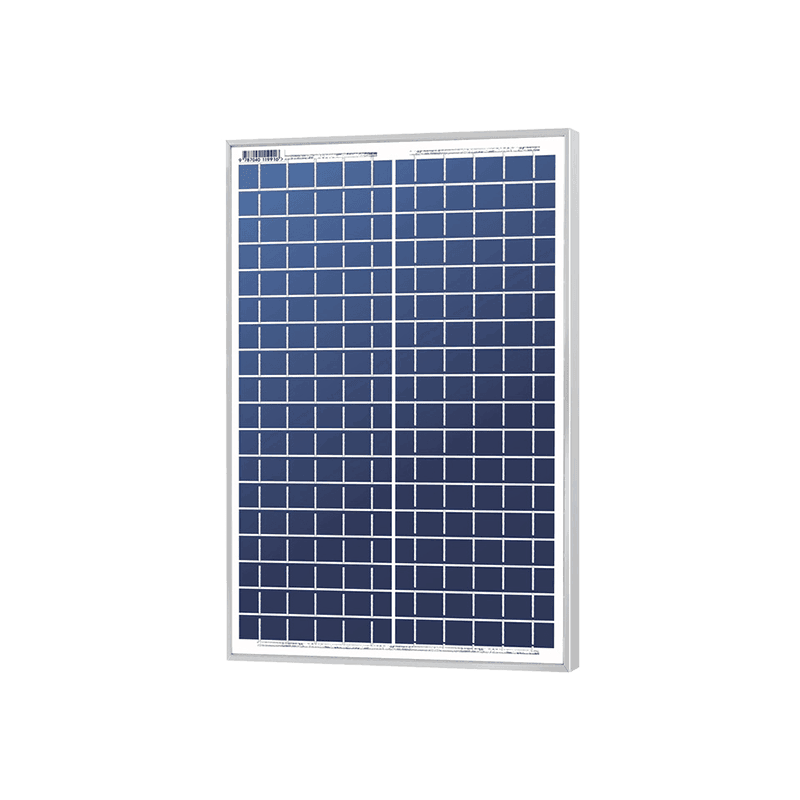 Made of 36 polycrystalline cells, high transparent low-iron glass, and sturdy anodized frames, the SLP010-12 10-watt solar panel will withstand heavy snowloads and high wind pressure. 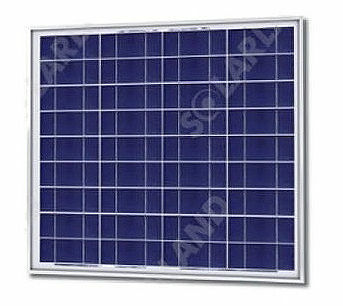 It comes with competitive warranty — a 25-year limited power warranty and a 5-year workmanship warranty.